Enjoy this short clip from Disney’s The Princess and the Frog, in theaters now. 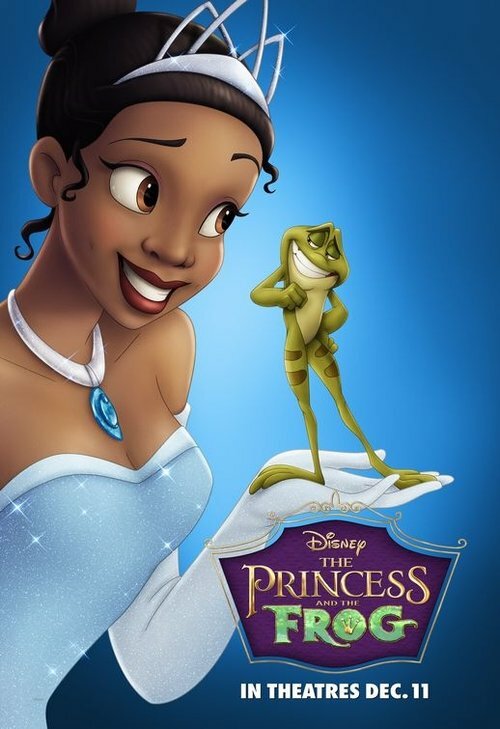 Check out this fun mash-up of trailers for The Princess and The Frog in Russian, Spanish, German, French, Hebrew, Italian, Japanese, Greek, Icelandic, Ukranian, and English. 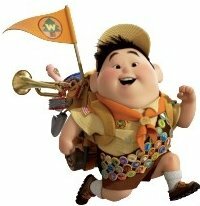 Classic animation fans rejoice! Disney’s return to 2D animation is a success with The Princess and the Frog earning $25 million in its first weekend of nationwide release; enough to take the #1 spot. The Princess and the Frog is Disney’s first traditionally animated film, with theatrical release, since 2004 when “Home on the Range” had an opening weekend haul of $13.8 million. That film went on to gross $104 million worldwide — a gross that The Princess and the Frog will no doubt eclipse. 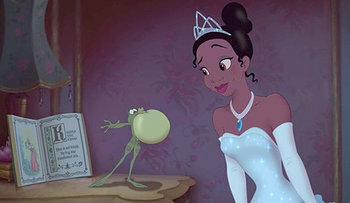 The Princess and the Frog is based on The Brothers Grimm’s classic fairy tale “The Frog Prince,” which follows the adventures of a young woman turned into a frog by a kiss from an amphibian. Disneyâ€™s The Princess and the Frog is in theaters now. Dr. Facilier after the break. Disney’s The Princess and the Frog is in theaters now. John Lasseter on the classic elements of Disney’s The Princess and the Frog, and why the film is relevant to modern audiences. 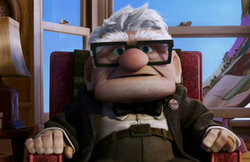 In theaters December 11, 2009.